Are you ready to learn about fishing in an ULTIMATE way? 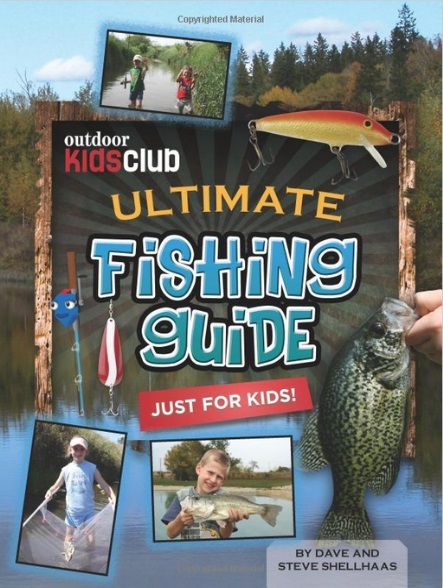 The Outdoor Kids Club Ultimate Fishing Guide Just for Kids includes 84 pages of fun, full color pages that are full of ULTIMATE facts, tips and techniques about fishing. You will learn about game fish such as crappie, bass, bluegill, catfish, saugeye, perch and trout.